Hey guys what’s the deal with all the extremely thick boards that you are selling? Is your main market overweight middle aged men/women? 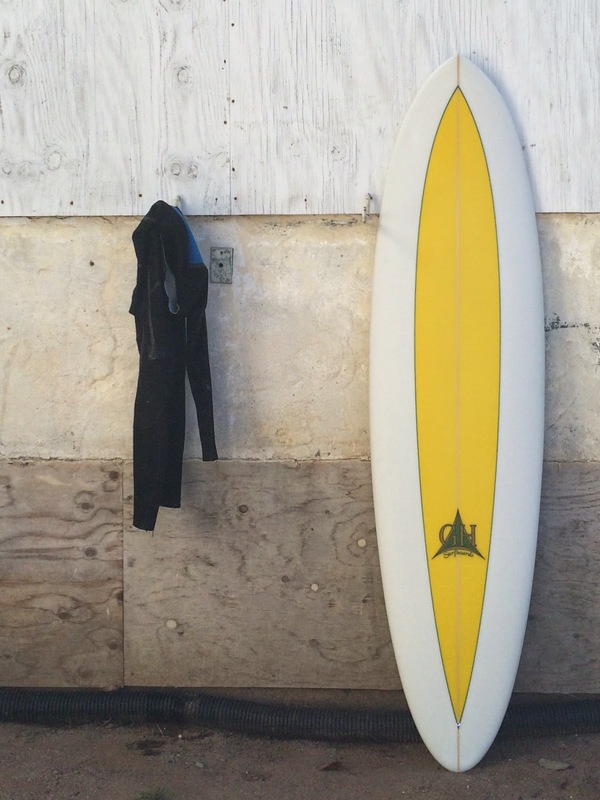 Oldschool surfcraft in pure form. Nice work GH & Moonlight crew!